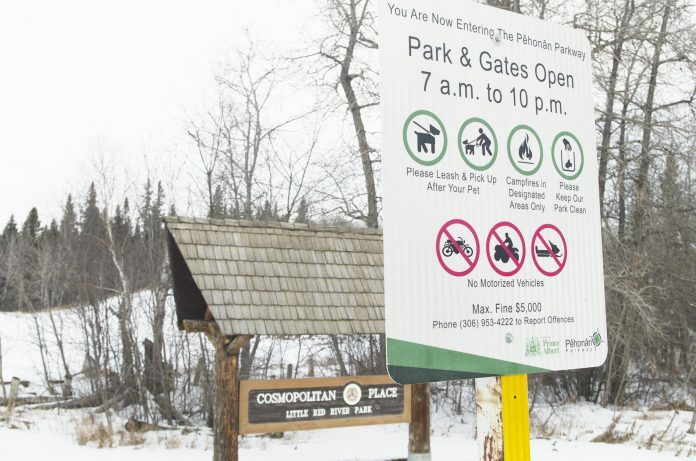 A proposal to allow snowmobiles to access Cosmo Lodge was voted down by council. -- Jason Kerr/Daily Herald. 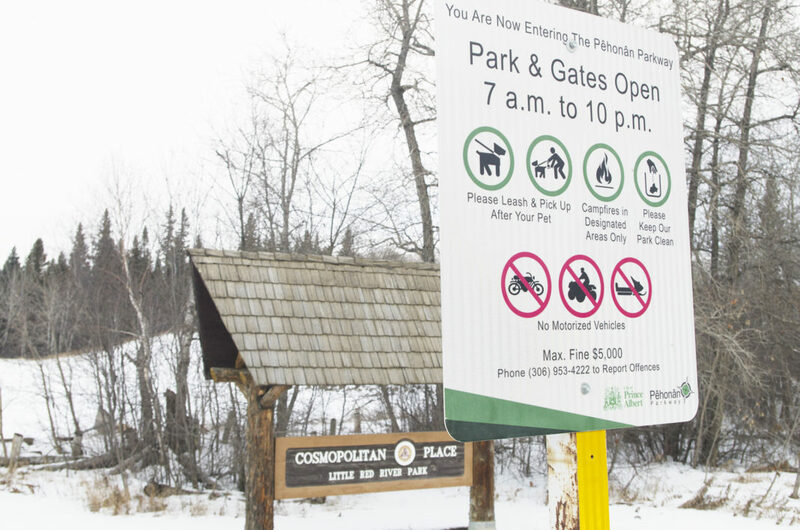 A proposal to allow snowmobiles access to Cosmo Lodge in Little Red River Park was shot down on Monday due to safety concerns. 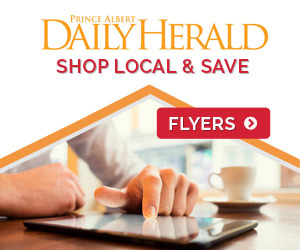 Prince Albert City Council voted unanimously to deny a request by the P.A. Trail Riders to allow snowmobiles to in the park on a one winter trial basis. The news came as a relief to roughly a dozen local residents who filed into City Hall to oppose the measure. 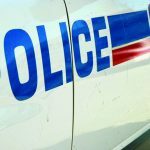 Among them was Mike Horn, president of the Prince Albert Ski Club, who said snowmobiles would cause too many headaches in an already hectic area. 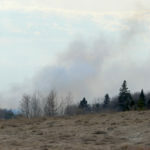 “It’s a really busy park with all of those users currently, and with the addition of motorized recreational vehicles in the park, I think it would be a huge step backwards and a huge safety concern,” he said. Horn said he has nothing against snowmobile riders since most are just out to enjoy the outdoors. 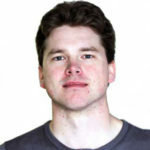 He was even an avid snowmobiler himself in his younger years, travelling to rallies across Northern Saskatchewan. Despite that background, he called Monday’s decision a “no-brainer,” largely due to what he says is a large amount of unsanctioned and illegal motorized vehicle traffic in the park. “With advertising a route through the park, it just sends the wrong message and it’s a huge step backwards,” he explained. Horn wasn’t the only one making his voice heard on Monday. Monday’s city council packet included four letters from residents arguing that the proposal be swiftly defeated. The issue first came before council on Nov. 27, when P.A. Trail Riders representative presented a proposal aimed at increasing use of the Cosmo Lodge. Trail Riders spokesperson Gerry Dolezsar told council the club was committed to establishing a safe, family friendly snowmobiling environment, and wanted to partner with the city to make sure that happened at Little Red. Dolezsar was unavailable for comment on Thursday, however in a letter to city council, he said granting access to the lodge would help promote tourism and use of the park.